I recently discovered a new product that just made my life a lot easier. Let me share with you the Baker's Mat. 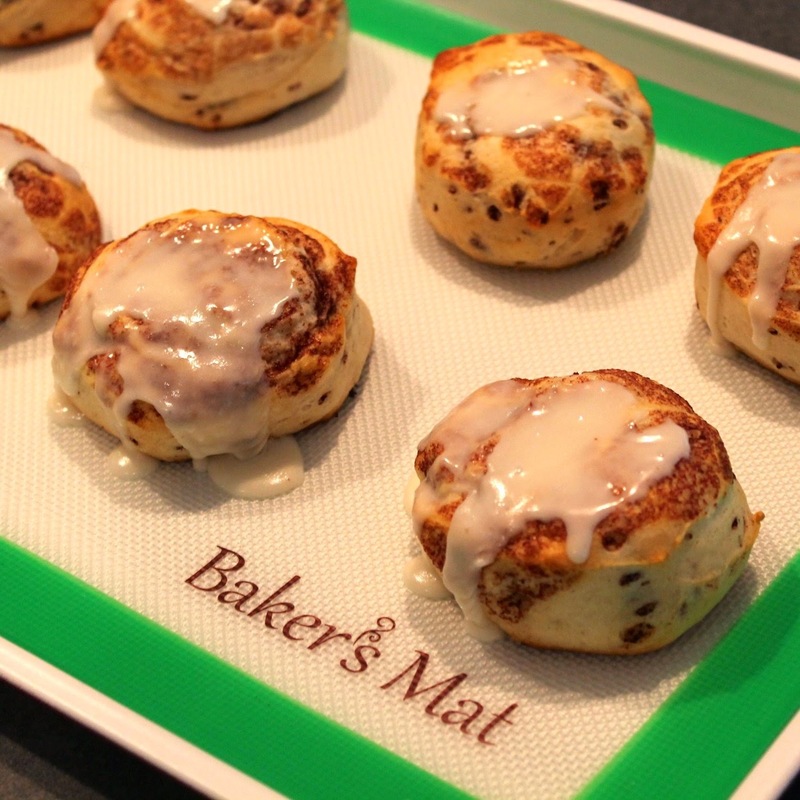 This silicone mat replaces the need for parchment paper and cooking sprays. It's FDA approved, dishwasher safe, also cleans easily with soap and water. It lays flat and its great for baking cookies, rolling dough, making candy or pizza dough. 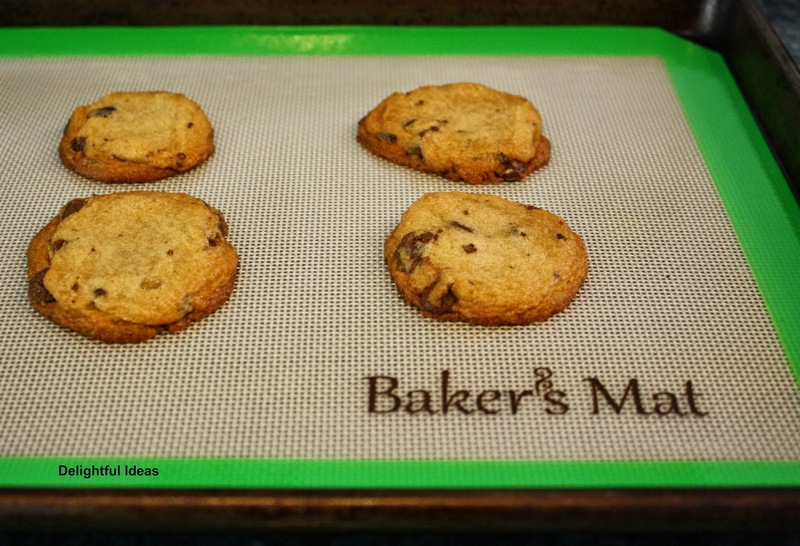 The Baker's Mat easily handles the extreme temperatures of the freezer, microwave and all types of ovens and even the dishwasher. The fact that you can use this product over and over again makes it so cost-effective!! I also don't ever have to scrub anymore baking sheets. It's reusable so I know I can just bake anytime I want without worrying If I run out of cooking spray or parchment paper. I am so loving this product and looking forward to baking a lot more! Baking just got even better, yaay! My freshly baked chocolate chip cookies. Baker's Mat really works!